Adjacent to the competition venues, two live fan zones in the Trocadéro, opposite the Eiffel Tower, and the Parc de la Villette, will host hundreds of thousands of visitors. Numerous activities combining sport and culture will offer visitors what the bid committee calls an unforgettable new experience that only a Games in Paris can offer. “The Games will be everywhere, accessible to ticket holders and non–ticket holders alike. 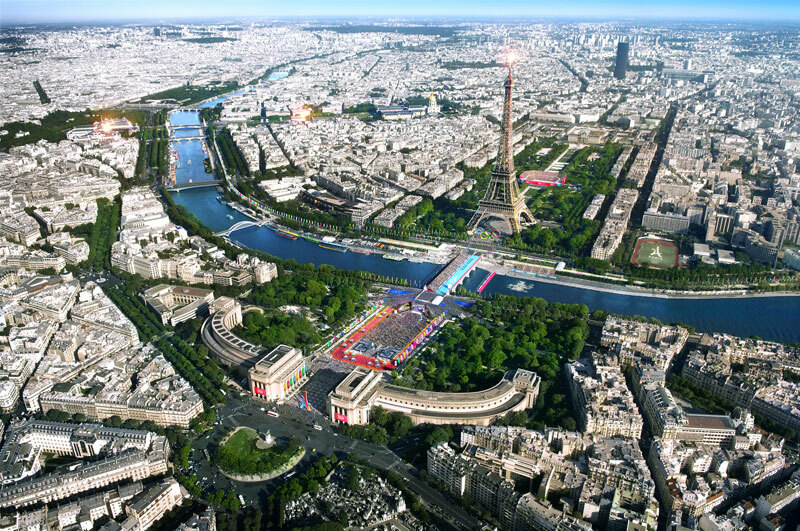 “In 2024 the centre of Paris will become the largest and most beautiful Olympic park in history, giving everyone the opportunity to share in the unique experience experience of the Games by taking visitors on a journey of celebration across some of the most iconic sites Paris has to offer”. Paris 2024 says it has set up an “extremely attractive” ticketing policy with Olympic tickets priced as low as 15 Euros (USD $16.05) and Paralympic tickets priced starting at 10 Euros ($10.70). However, the average ticket price will be about $102 and the average Opening Ceremony ticket will cost $1,471. By comparison, starting prices for low-demand event tickets set for at Paris’ bid rival Los Angeles are $15, with the average Opening Ceremony ticket costing on average $1,700, reportedly based on the London 2012 ticket prices. Budapest 2024 has yet to publicly release its documents outlining ticketing strategies. “We also want to take the celebration out of the venues and onto the streets in the very heart of Paris, allowing locals and visitors alike to share new experiences combining sport and culture and sample everything that makes Paris and France so special. We want everyone to become active participants in the Paris 2024 Olympic and Paralympic Games”. 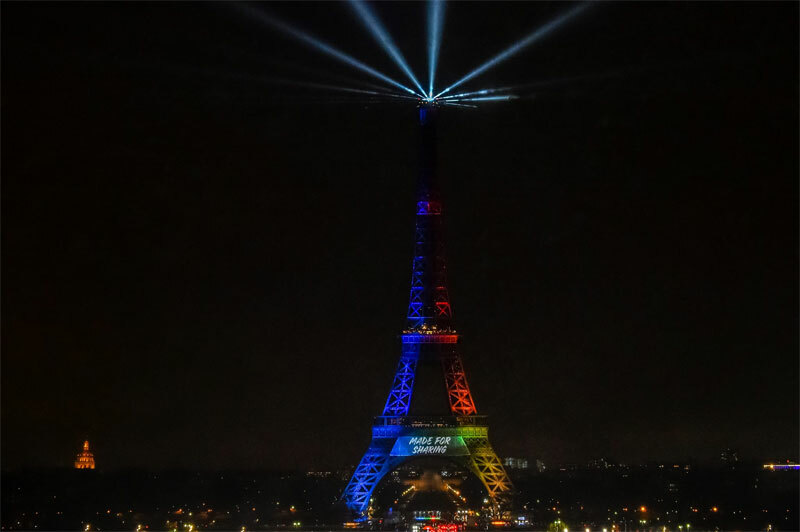 Paris is competing with Los Angeles and Budapest to host the 2024 Games. The winning city will be selected by the International Olympic Committee (IOC) September 13 in Lima, Peru.